After living in a home for several years, a house can start to feel dated or too small for a growing family. Home remodeling projects can help transform your outdated space into a place that matches your current needs. From a simple renovation to a full remodel, any room in your house can be updated. It’s common to outgrow your home. Instead of moving, how about adding a completely new room. Home additions are built to match your requirements, and they will greatly increase your property value. Our contractor can refer you to one of our partnered design firms to ensure that your new room gets built to your ideal specifications. Room additions can be a tough project for the inexperienced to do on their own. City codes and regulations must be followed at all times. We are a highly skilled remodeling contractor and will work closely with your architect to make sure you’re all ready to build. Our custom home remodeler knows exactly how to build to code and will make adding a new room to your current home as easy as possible. There are also many other types of home additions. Adding a sunroom or enclosed patio is one of the most cost efficient and popular. If you need an additional bedroom or office, our builder can also make that happen. Our team at TL Erickson can take any old room in your house and give it a new look that brings new life back into your home. One of the most popular rooms to renovate is the kitchen. This is one of the most used rooms in a home. A kitchen remodel can actually increase your home’s value and you will most certainly see a return on your investment if you ever decide to sell. 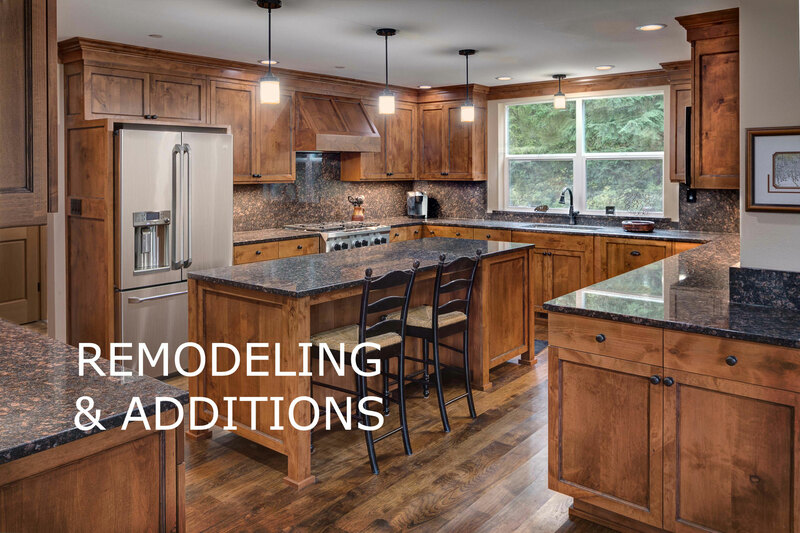 If you are looking for an entire kitchen remodel, TL Erickson can help you completely change the room. We have a ton of experience in installing new flooring, custom countertops, and new appliances. We also work closely with partners who specialize in design that can help you with a new kitchen layout. Bathroom remodels are another way to give new life to your existing home. 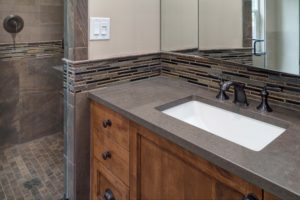 Many homeowners like to renovate both the main and master bathrooms to give their homes a fresh new feel. Once again, any renovation made to this space will add to your property value. Our general contractor will work with you to make sure that your renovated bathroom is built to perfection. can also help you completely turn a dull bathroom into a spa retreat. Our team is experience in the installation and construction of all luxury amenities. It’s our job to make sure you get the perfect bathroom to help you relax after a long day. There are many factors that determine the value of your home, one of the most significant being the condition your home is in. Completing one or more home remodeling projects will greatly improve the condition of your home, thus upping your property value. 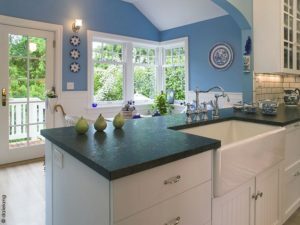 Homeowners who improve their kitchen or bathrooms tend to see the biggest increase in their home’s value. The real estate market is very competitive, and if you ever need to sell, you’ll want your home to be desired by a wide range of potential buyers. Tackling a remodeling project before you decide to sell will ensure your property is up to date and can make your home more desirable to buyers. Once your home hits the market you will be able to see just how much interest a new renovation can bring to a dated home. The longer you live in a home, the more you will see things wear out. Floors, fixtures, appliances, and even paint will begin to show their age. Making simple home improvement changes will ensure that you don’t have to worry about any of these turning into a costly problem. Your high quality, luxury renovations will make sure that your house continues to hold that fresh new feel. Homeowners can keep their house in great shape by keeping it updated. A room addition, bathroom renovation, or kitchen remodel will make sure your home has everything you need to be comfortable. Hiring our luxury remodeling contractor will ensure you get high quality updates that fully match your unique tastes and personality. It’s never been easier to transform your current home into an updated, more livable space.